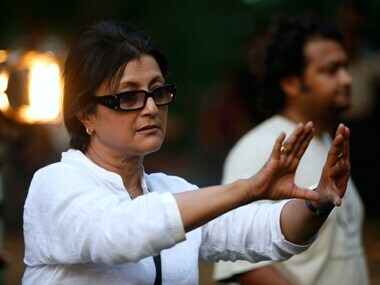 Aparna Sen says she doesn't understand why women are either item girls or put on a moral pedestal in our films. 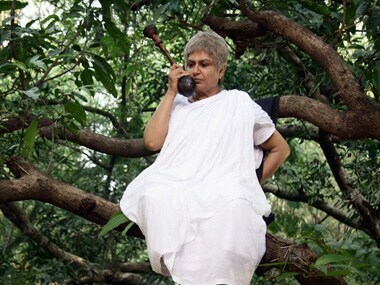 She lets it rip about why acting made her cringe, Hindi films today and why none of her films about women apply to her. Moushumi Chatterjee rocks in Aparna Sen's Goynar Baksho as the salty old aunty who cannot let go of her jewels beyond compare even after death. She's worth the price of admission.